What's the Fun of Eating Healthy If It Doesn't Taste Good? If most people were asked where they would love to get rid of the unwanted fat on their body, most people would say they want to get rid of the fat around their stomach. The stomach is a problem area for a lot of people when it comes to fat. The belly is one of the first areas fat accumulates on the body. There are many reasons as to why fat gathers around your stomach. It could be because of hormonal changes, stress, lack of sleep, consuming too many calories, or it could even be genetics. Whatever the reason behind fat gathering around your stomach, there are ways to help your body eliminate it without having to workout. The main focus will have to be on your diet and what you consume. Fruits are filled with nutrients and minerals that are essential in your body’s development, whether it be with fat loss, muscle gain, or just proper functioning. Citrus fruits are the ones that may provide you with the most fat loss. Citrus fruits contain acids that also help aid in the fat loss process. This happens naturally in the body once the fruit is consumed. 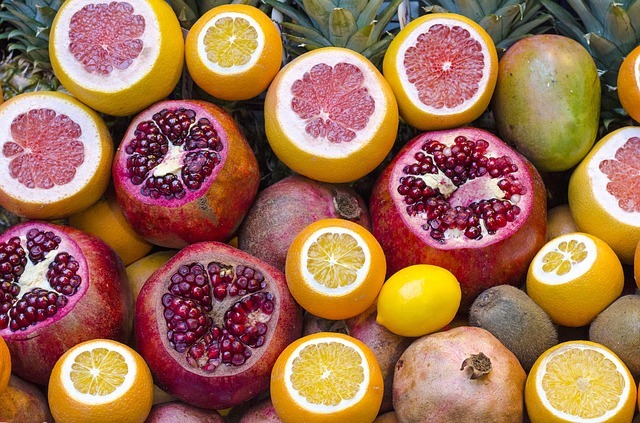 Fruits help increase your metabolism which allows your body to process everything faster. When your body can do this, it burns off everything faster as well. By that I mean, everything you consume will process faster in your body. The faster something gets processed, the faster these nutrients and minerals can work in your body. Like fruits, vegetables are very rich in minerals. Vegetables tend to have a higher water content and lower calorie content than fruits. This means that there is less of a chance of the vegetables actually creating fat in your body. There are tons of vegetables that have zero fat content. This only helps your situation when it comes to fat loss. Vegetables also speed up your metabolism, and we already know what a faster metabolism can do for your body and weight loss. Also known as dals, is a type of lentil. They contain a great amount of amino acids and are low in caolrie and fat. 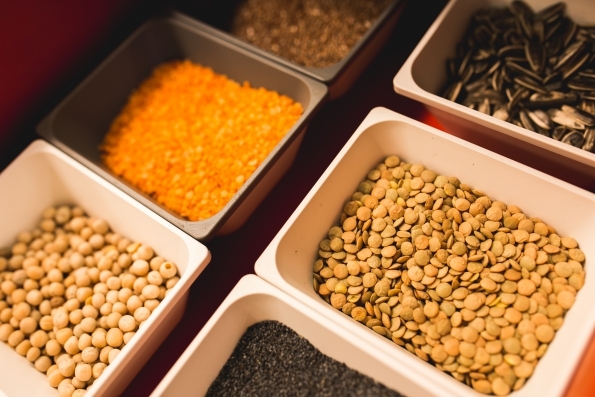 Pulses are made up of mostly water and have a high protein content. Foods high in protein are good when it comes to fat loss. Proteins are leaner and don’t contain much fat than foods that don’t have as much protein. Because of its high water content as well, fat will be easier to lose. Your body is able to rid itself and burn off foods higher in water content than foods that have a higher fat content. 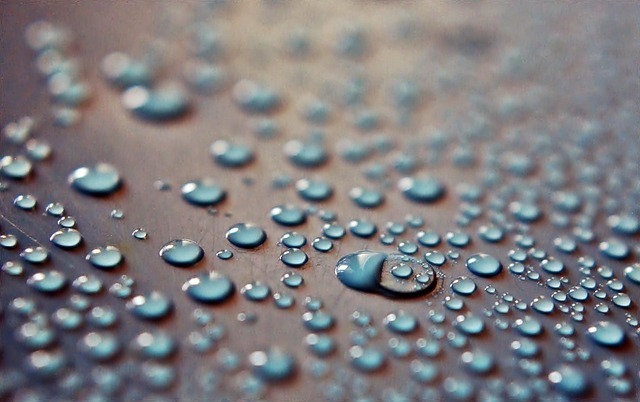 Water burns off your body much faster than it does fat. When you are able to keep more water in your body, you will see the fat start to disappear. This yet another one of those foods that speeds up your metabolism. 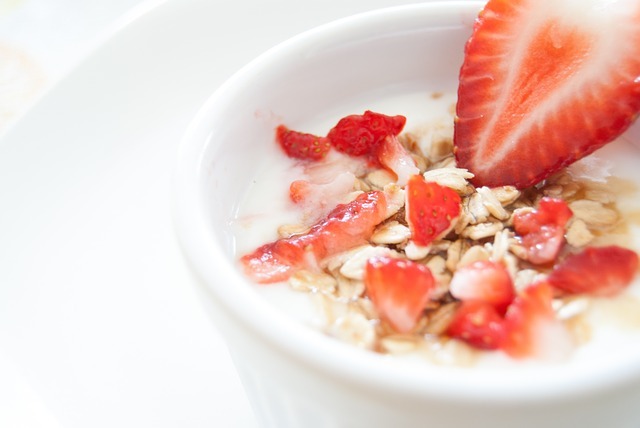 Oats contain insoluble fiber and carbohydrates which help curb your appetite. 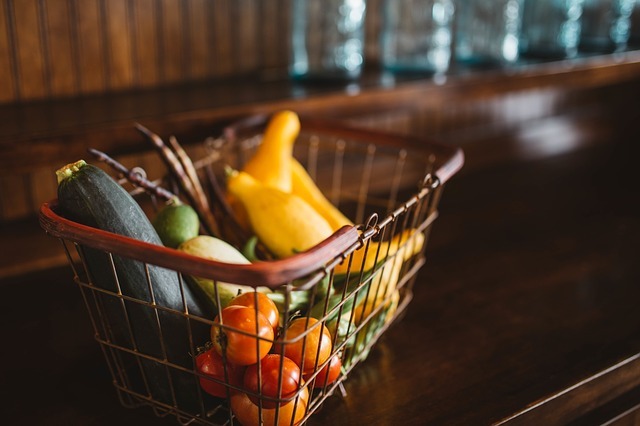 When you are able to curb your appetite, even the slightest bit, your body will start to get used to consuming less of certain foods that may be seriously adding to the fat around your body. Having the flavorless oats is best when it comes to fat loss. Any oats that are flavored are worse for you because they contain sugars and some other ingredients that have the opposite effect of plain oats. Full of omega-3s, almonds are a great source of energy and helps boost your metabolism. 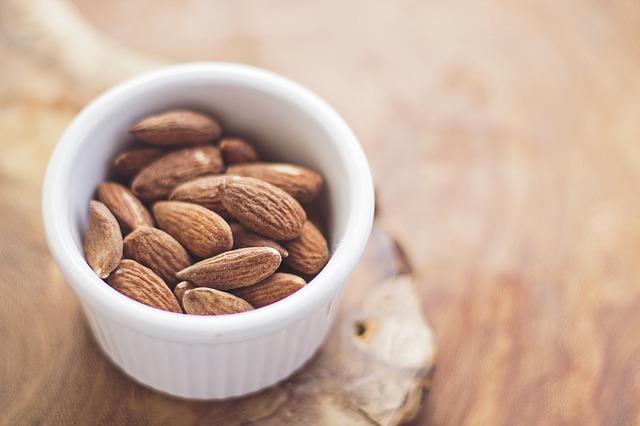 Almonds are great because they are easy to snack on and they help you stay full for a longer time. You aren’t going to feel as though you need to eat nearly as much for your next meal when you’ve been snacking on almonds. These nuts are also great when it comes to lowering blood pressure and cholesterol. The health benefits cannot be overlooked. Keeping you satiated while at the same time boosting your metabolism is the big bonus because your body will be burning fat without you having to feel hungry. Eggs are packed with protein and are low in calorie. 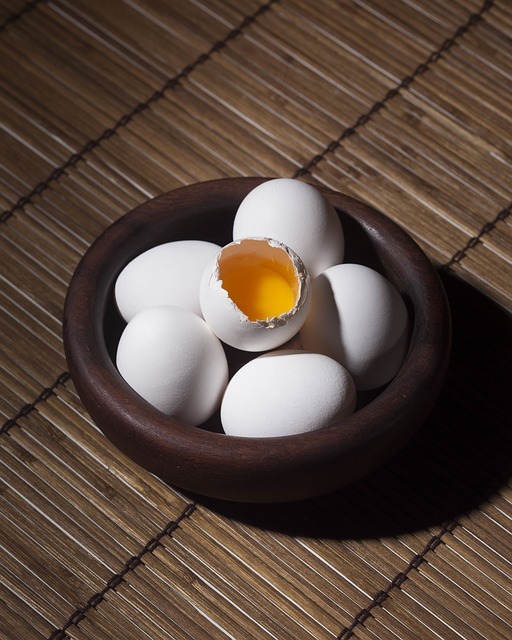 Eggs also have an amino acid called leucine. This can act as a catalyst in your body when it comes to fat loss. Leucine also helps your body maintain muscle mass. Assuming you don’t really workout often, having foods rich in leucine will allow you to keep the little muscle you do have. If you do like to workout, a lot of people focus on cardio activities when they want to lose fat. When you’re doing cardio, it’s difficult to gain muscle and it’s even easier to lose muscle. Leucine helps your body maintain the muscle you already have when you are simultaneously trying to lose fat. Fish has many benefits for the body, not just in helping lose fat. It has a great amount of protein, good fatty acids, and monosaturated fatty acids. All of which are helpful in the fat loss process. 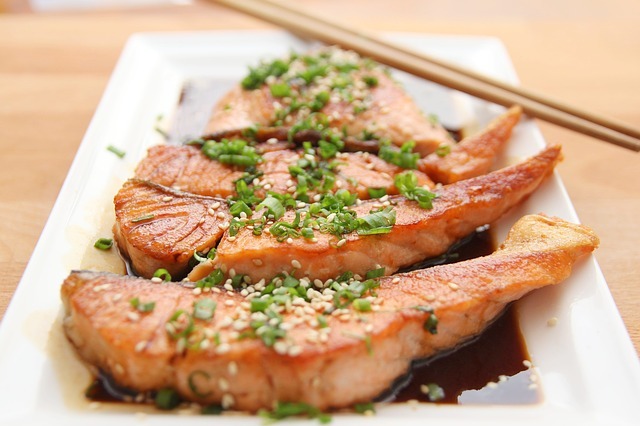 Fish contains oils that are great contributors with your cardiovascular health. Imagine that, eating a food that will drop fat while helping your heart stay healthy. That is a combo that is seemingly too good to be true. The nutrients in fish can also help curb your appetite a little so that you aren’t as hungry most of the time and take in less calories, which will help you lose fat faster. Staying hydrated is something that many people overlook when they are trying to drop fat. Water helps speed up your metabolism. When you hear about a lot of people that say they dropped 20 pounds in just one week, this is mostly all from water weight. 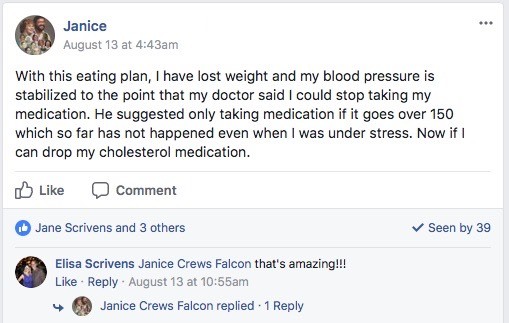 From there, they will then start losing the fat. You won’t see them losing 20 more pounds in the same time period. After dropping that initial water weight, you will need to continue taking in ounces upon ounces of water so that your body will continue to function properly and continue to burn fat the way that it should. As mentioned earlier in this article, your diet is going to play a major role in losing fat. 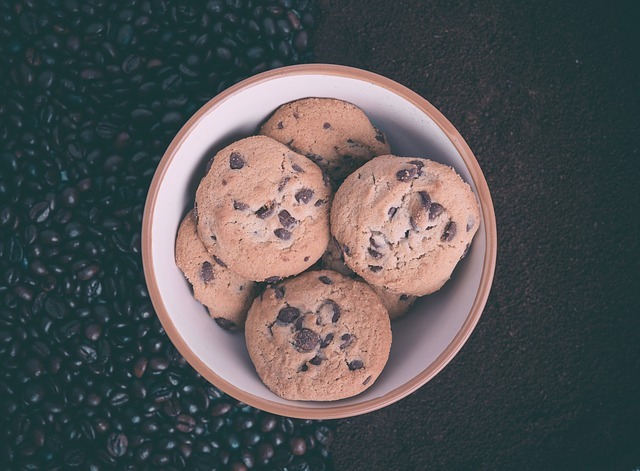 Sugary foods shouldn’t even be in your normal diet. Yes, it’s okay to splurge every once in a while, but having too much of something is sometimes a bad things. This is especially true when it comes sugary foods. High sugar foods don’t have much benefits to your body besides maybe providing a temporary boost of energy. They don’t speed up your metabolism in any way. They can make you feel very lethargic as well. If anything, sugary foods have the opposite effect as everything else on this list. You will gain more fat and set yourself back with the more sugary foods you have. This protein is great for helping build muscles as well. When you are building muscle, you are almost forced to burn fat. Your body will replace the fat with muscle when whey protein is taken in combination with a healthy diet and exercise. Losing belly fat can be a stubborn process, but it can be done. Just know the right types of foods that you should and shouldn’t include in your diet. Speaking of diets, if you want to crank up the fat burning process with food, you should look into a ketogenic diet. This type of diet ensures that your body is a fat burner. It will look to burn fat before burning off anything else. 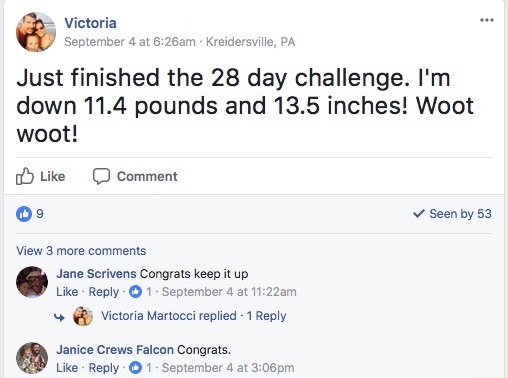 If you want to start your fat burning process immediately, < href="https://ketobootstrap.com/join" target="_blank">check out our 28-Day Weight Loss Challenge. You don’t necessarily have to be in the gym for hours and hours every day to lose the fat you want to lose. Most of the fat loss comes with a proper diet. You will not achieve your body goals if your diet doesn’t match the body you are trying to reach. Enjoyed 10 Super Delicious Fat Burning Foods You Should Be Eating? Share it with your friends so they to can follow the Thrive/Strive journey.